In the second of a 5 part series, one of New York’s accomplished mixologists and a proud member of the CHILLED 100, lets loose with an original cocktail that typifies both the simplicity and the complexity of futuristic mixing with NOLET’S. 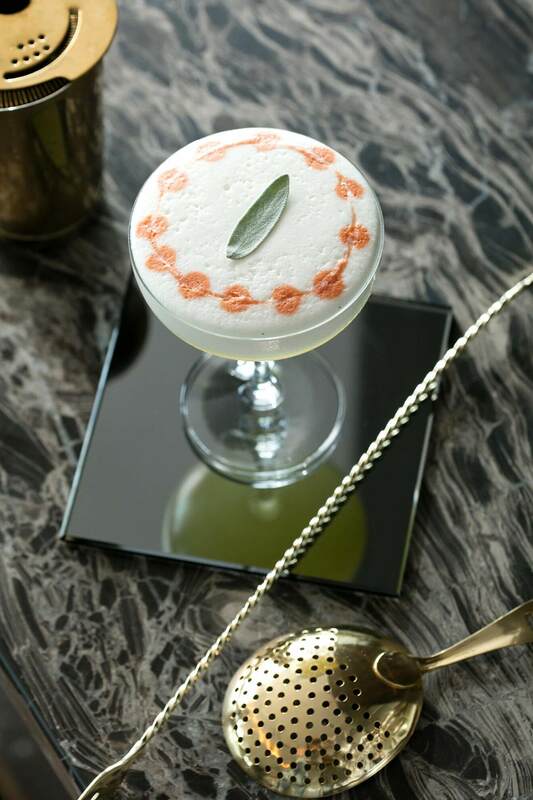 An herb takes center stage amplified by a signature Amaro making this cocktail both international and very of the moment. “Gin has always been a mystery to me, so it’s no surprise that some of the best cocktails I’ve created have been built on the back of this misunderstood spirit. 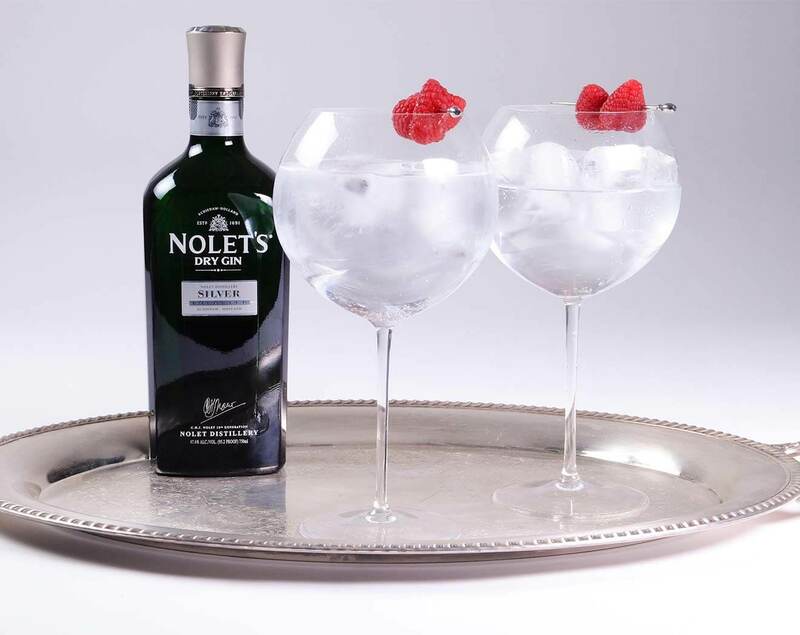 While many gins use juniper as the primary botanical, NOLET’S Silver Gin presents the imbiber with a range of delicate flavors like raspberry, peach, and Turkish Rose. This gin sour is driven by floral notes and balanced by a zesty acidity that’s rounded out with a pleasing herbaceous finish. It gets a silky texture from the egg white and benefits from the aroma of the sage garnish. Preparation: Combine ingredients in a cocktail shaker with ice, shake vigorously, and strain into a chilled glass. 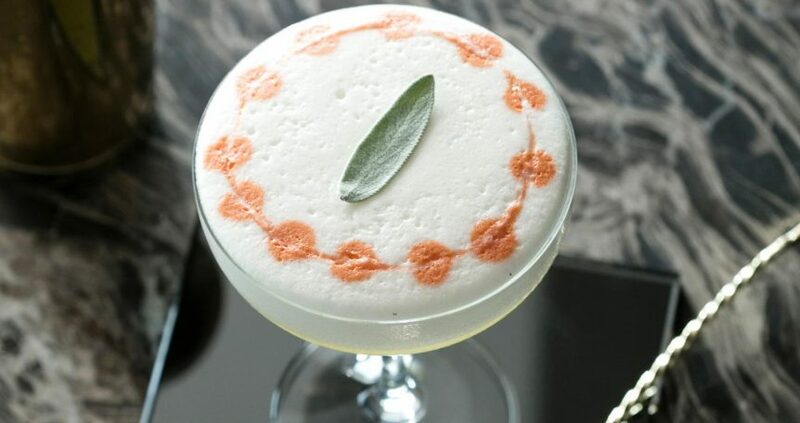 Garnish by taking a sage leaf in the palm of your hand, giving it a good smack to release the oils within, and the laying the leaf across the top of the foamy head of the cocktail. Hailing from the drum circles and daisy chains of Woodstock, NY (the town, not the concert) – Corey was born into the hospitality industry from a young age. Following the footsteps of his mother led him straight behind the bar, a place that has always felt like home. 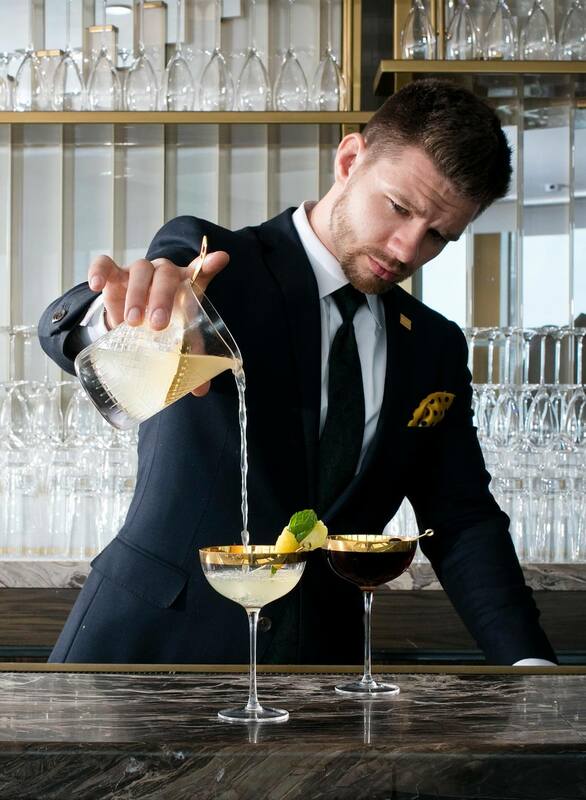 His passion for bartending rests firmly in his love of people and has provided him with a vehicle to both express himself as well as to challenge himself creatively. Corey is currently the Bar Manager for Bar SixtyFive at Rainbow Room in NYC.